International Women’s Day was celebrated at Centre for Empowerment and Livelihoods, Delhi. Ms. Usha Padhee, IAS (Joint Secretary, Ministry of Civil Aviation) was the guest of honor. Ms. Poonam Yadav, Education Department, Govt. of Delhi and Ms. Susmita Khare, Chief People’s Officer Lite Bite Foods were the other special guests. About 100 girls were given educational support on this occasion and 25 computers were provided to Govt. Girls Sr. Secondary School. Several women beneficiaries of GMRVF spoke at the event, including vocational trainees, recipients of Micro-enterprise support and scholarship support, and members of GMRVF-run Nutrition Centre. 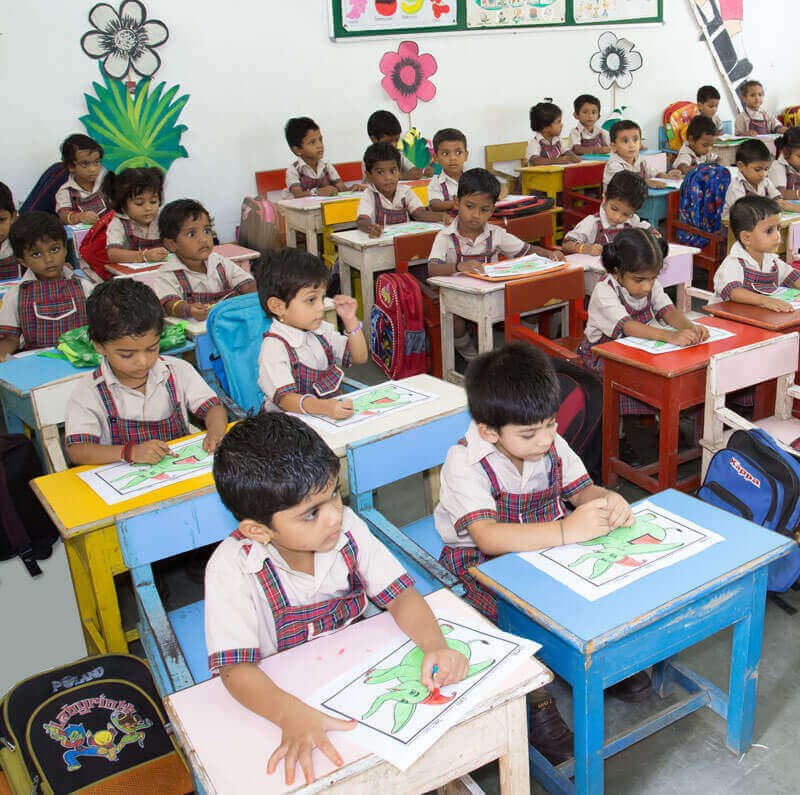 Make sustainable impact on the human development of under-served communities through initiatives in education, health and livelihoods. 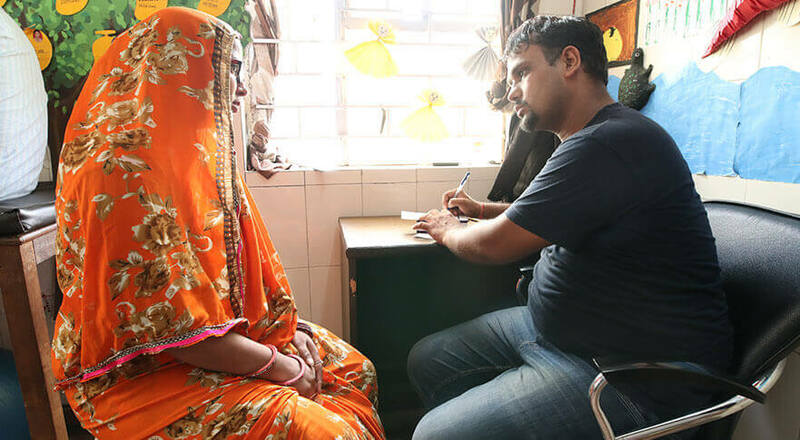 "As soon as I came to know that the Mobile Medical Unit regularly visited my village equipped with a trained staff and provided medicines free of cost, I decided to approach them. I was checked thoroughly by the team and received medicines for my ailment. I am privileged to have received free treatment right at my doorstep. I must say that these camps are a boon to our tribal community"
"God gave me inner strength and GMRVF provided me external strength and support to transform my dream of establishing my own business into reality"
"I really thank GMR Foundation for realizing my need and supporting me. I now earn better and this has enabled me to look after my family well. I will educate my son to the best I can. Thank you GMRVF"
"The Livelihood Restoration Programme has greatly improved my financial status and I am now able to provide quality education to my three daughters"
"Thank you for making my village Open Defecation Free"
"I used to feel that due to my low education level I will not be good at any work and hence would not be able to earn any money for my family. However, after joining GMRVF training, I acquired many skills which are of immense help to me. 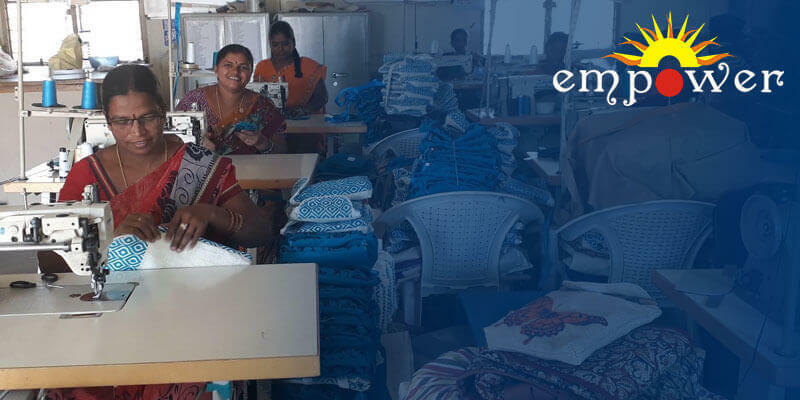 My future plan is to open a big store equipped with modern sewing machines and also to give back to the community by training less-fortunate women for free"
Subha Stands on Her Own Feet! 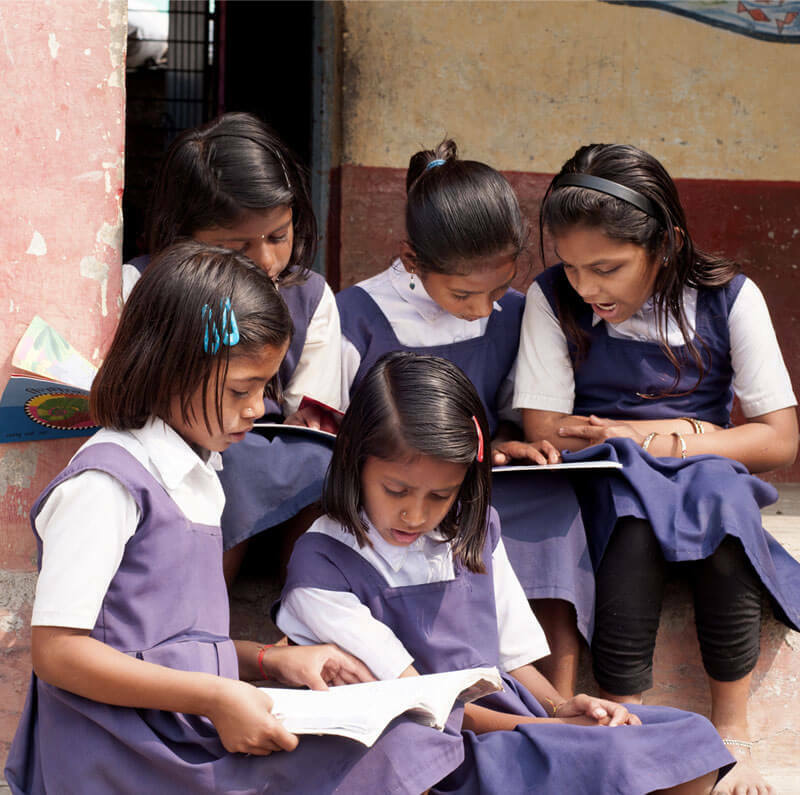 Subhadra is a 19 year old girl from Bakshi Garden Slum, Bangalore. Her parents passed away when she was a little girl and she was brought up by her sister. Subhadra had completed her Intermediate. Foundation's community worker identified Subhadra as a suitable candidate for the Basic Computer Course at CEL B. Subhadra completed the course with commendable dedication and passion. On successful completion, she got placement with Metamorph Learning Pvt. Ltd., Bangalore and is drawing a salary of Rs 6500 per month. Vasu, Mallesh and Bheemudu, three tribal youth from Naidumalli village in Srikakulam district of AP were unemployed and for long time entertained dreams of becoming entrepreneurs. One day, they came to know of GIRED and the training program in Tailoring it offered. The 48 day training they underwent gave them, the skills of communication, marketing, and decision making. In addition, they were also sensitized, as part of personality development, on topics like personal hygiene and sanitation. 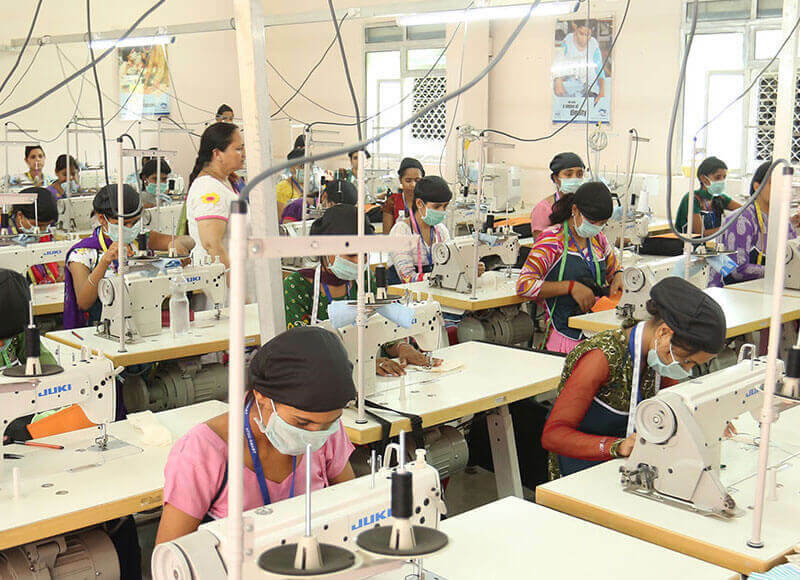 After completing the course, they started a small tailoring unit called V.M.B. (Vasu, Mallesh and Bheemudu) Tailors in their own village by pooling Rs. 22,000. They are proud entrepreneurs now and thank GIRED for making their dream come true. 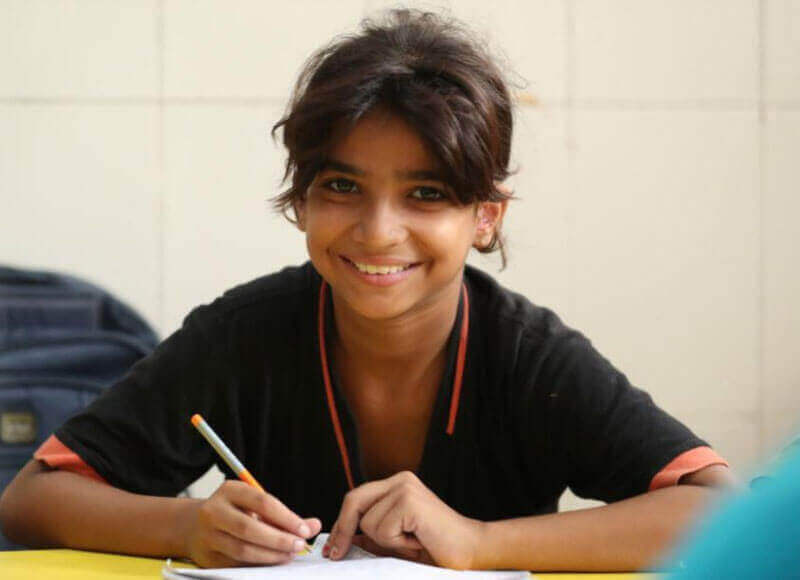 10 year old Sana was born and raised in Delhi in a large family of 6 siblings. When she was a few years old, she had high fever. After that, doctors said she would not be able to speak or hear. Since there was no school nearby catering to children with special needs. 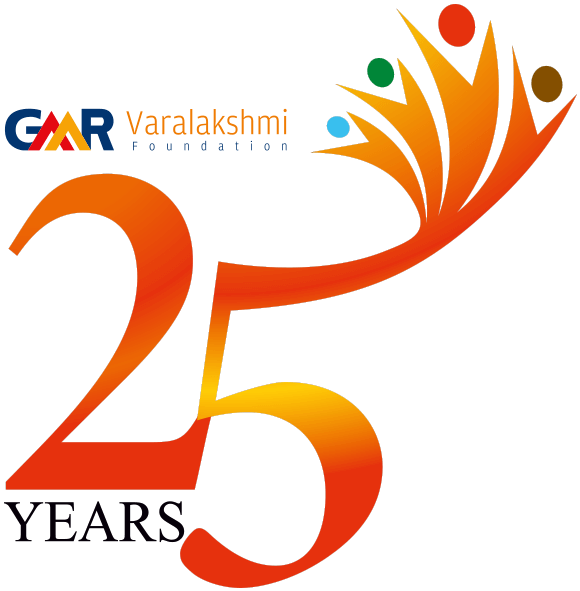 The Silver Jubilee Celebrations of GMRVF highlighted the indelible mark made by GMR Group through its CSR activities. 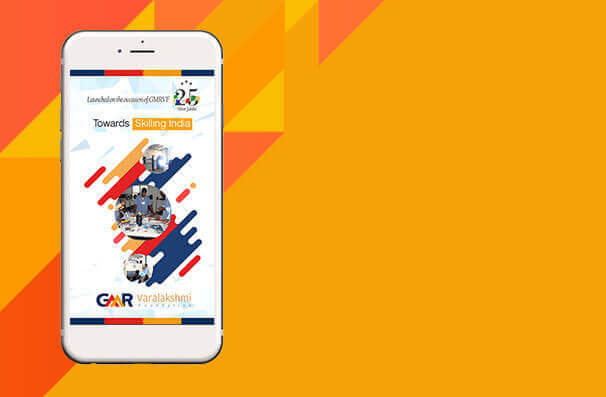 Boost your employment potential with the 'GMRVF Skilling' mobile app. 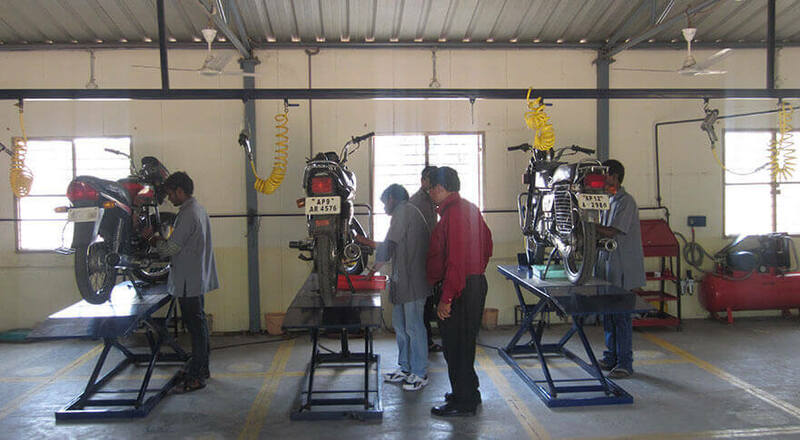 Center for Empowerment and Livelihoods, Delhi trains unemployed youth in vocational skills and facilitate placements for them. Students getting trained in computer skills at one of the 13 GMRVF’s training institutes. GMR VARALAKSHMI DAV PUBLIC SCHOOL, Rajam celebrates earth day by planting trees in their neighborhood. 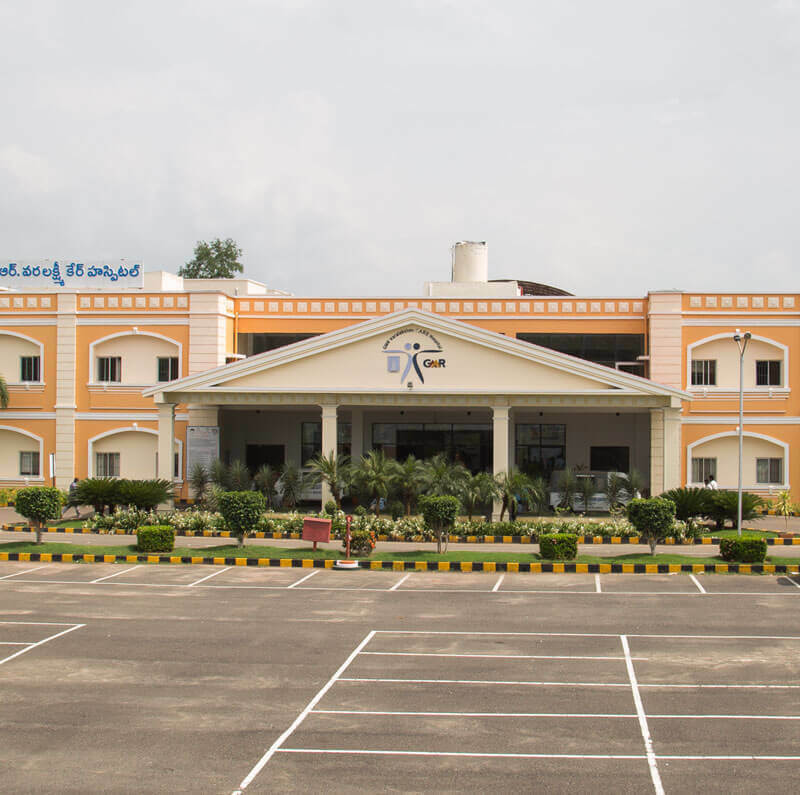 GMR Institute of Technology offers world-class Engineering Education in Rajam, Srikakulam district, one of the remotest part of Andhra Pradesh. Our batch of 2018 of students from the Empowerment & Livelihoods institute. Students getting trained in computer skills at our training institute. 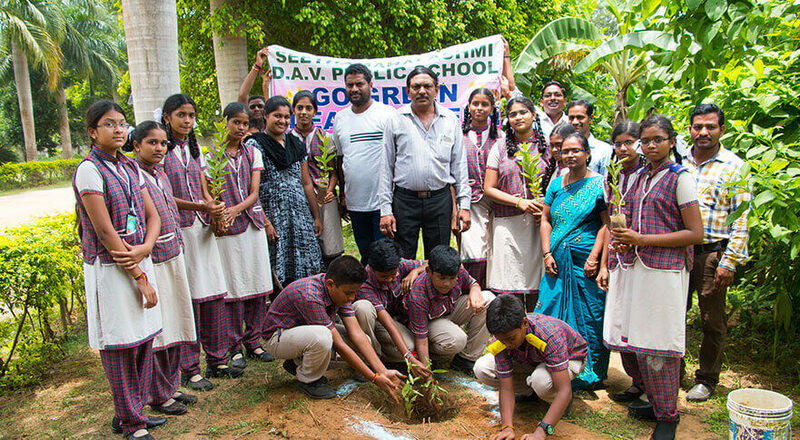 GMR VARALAKSHMI DAV PUBLIC SCHOOL celebrates earth day by planting trees in their neighborhood.